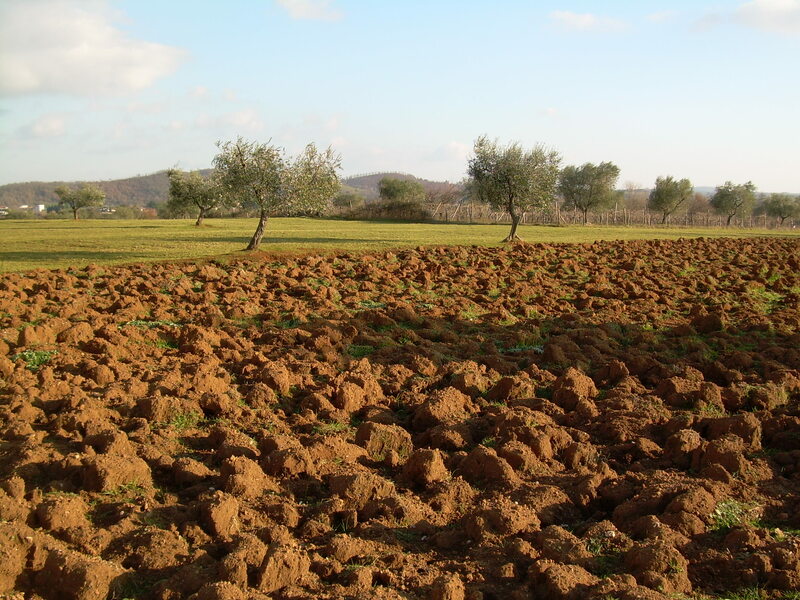 From short strolls to steady walks on hills, farm tracks and Etruscan lanes. Up to 15 km walking per day. 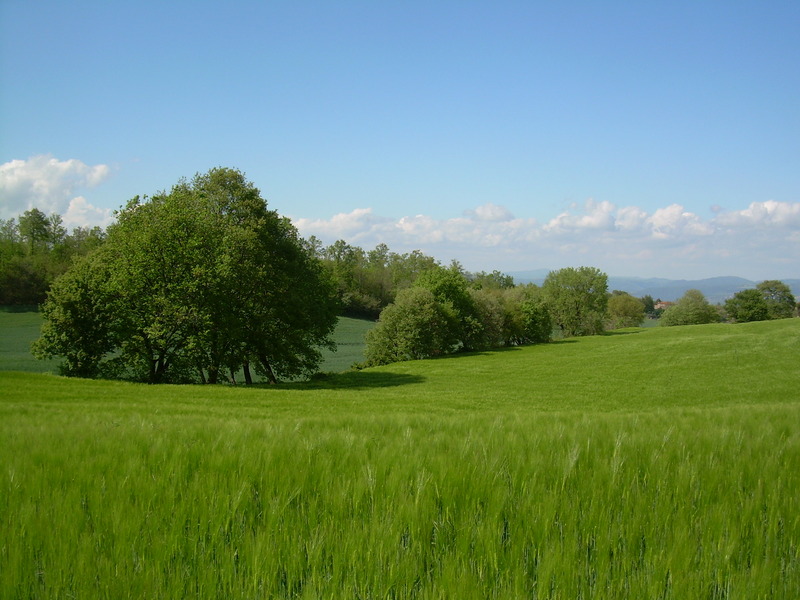 We will take you on a journey from the ancient times to the Renaissance, walking along Etruscan lanes and farm tracks through an unspoiled landscape made of woods, pastures and meadows. 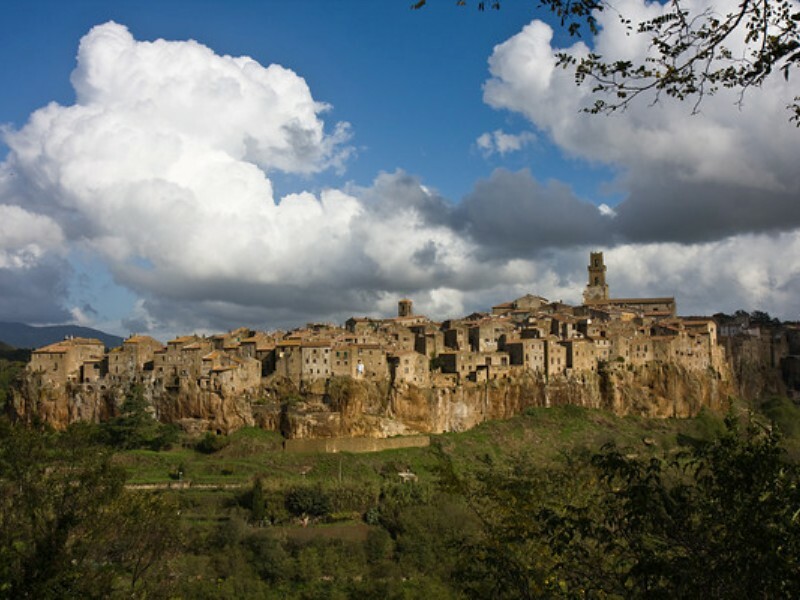 Passing by Etruscan ruins, rock dwellings, tombs, medieval castles and cathedrals, we will discover crag-top cities like Pitigliano, Sorano and the magnificent Orvieto and admire the wide blue waters of Lake Bolsena with its two islands. 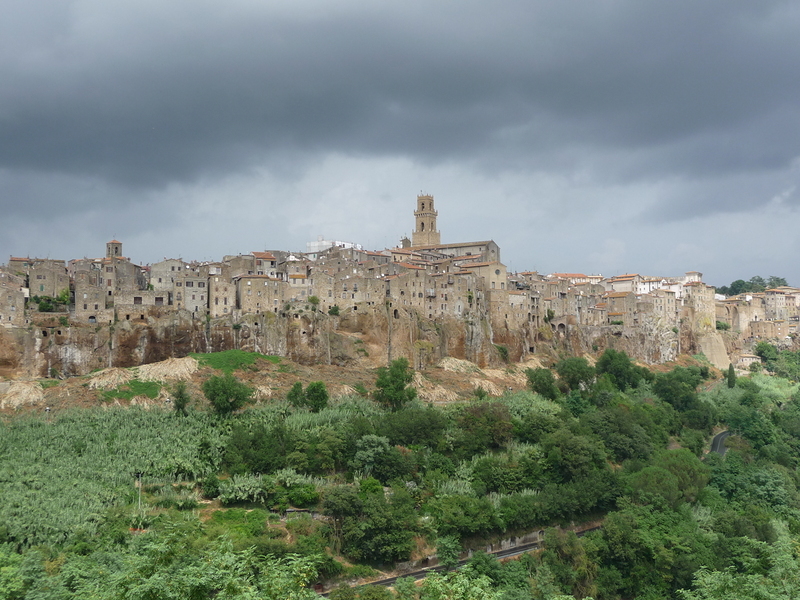 Transfer from Rome in the direction of Pitigliano, stunningly perched atop a tufa ridge that we reach on foot after an introductory walk along one of the impressive “vie cave”, deep paths carved by hand in the volcanic rock by the ancient Etruscans. 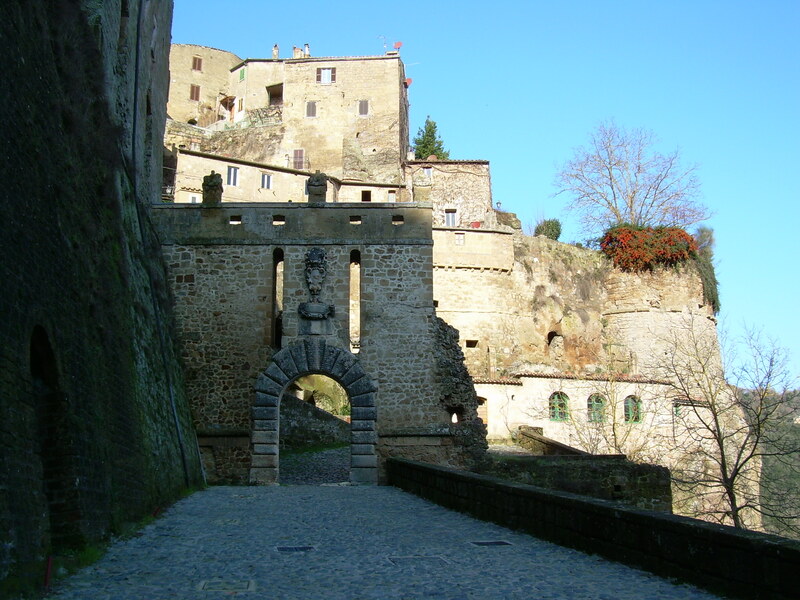 A short stroll will enable us to explore the alleys of the medieval town and get to the hotel. 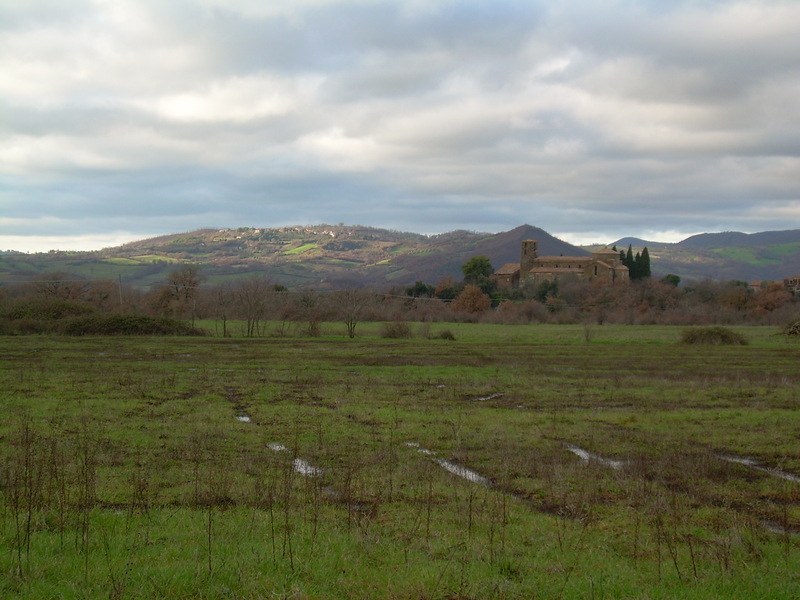 Following Etruscan lanes and across green fields, we will briefly arrive to the medieval village of Sovana, where we visit the archaeological area and the magnificent Romanesque cathedral with a local guide. Past the Etruscan necropolis of Sovana, a long dirt road will lead us through the woods and pastures of the colourful Tuscan countryside in sight of Sorano, where we arrive after descending a winding Etruscan lane and entering one of the medieval gates. 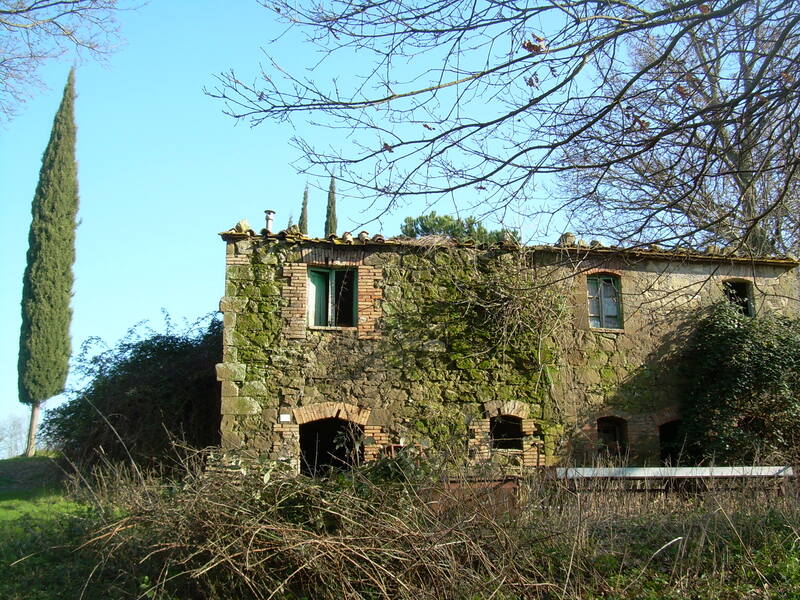 Up the course of the river Lente, we will climb a trail to reach the ruins of Vitozza, a medieval troglodyte settlement deserted in the end of XIX century, before proceeding through fields and meadows to Latera. 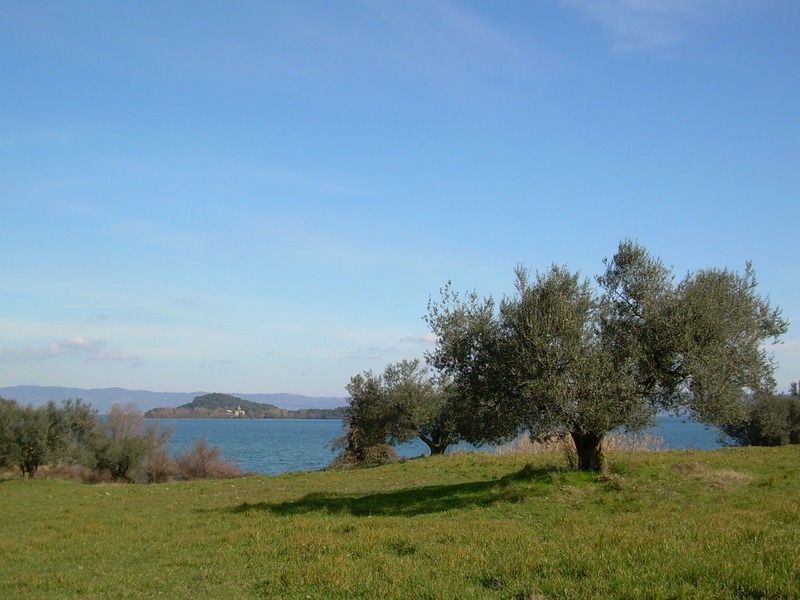 Down the Brigands route, we will walk to the shores of the lake Bolsena, where we enjoy a picnic lunch with local products. 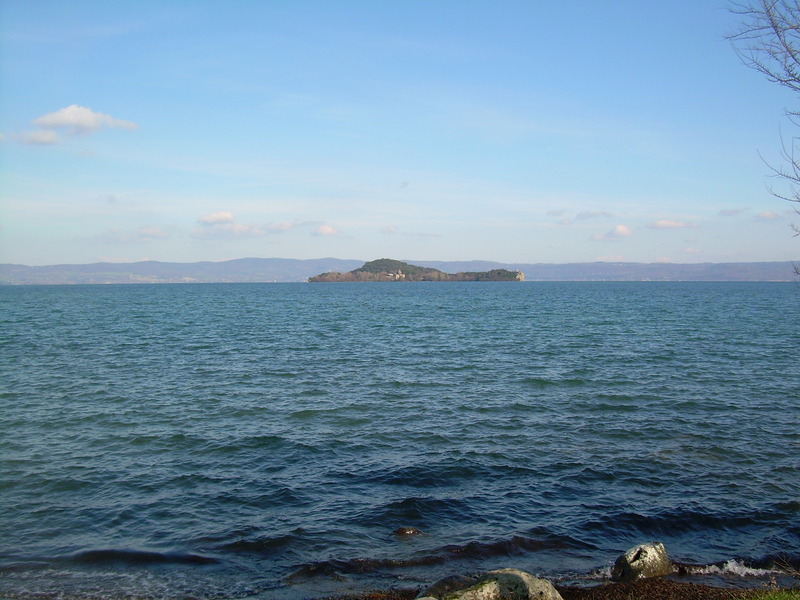 Passing by the Etruscan site of Bisenzio, continue to Capodimonte and, weather permitting, cross the lake by boat to Bolsena. On the traces of an ancient Roman road, we will climb the ridge of the crater to reach a plateau. 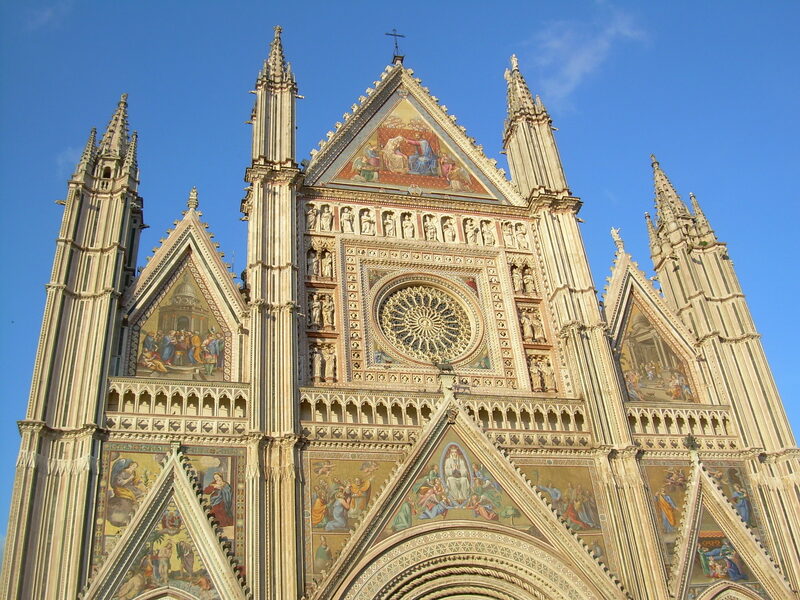 Country roads will then bring us to the crag-top city of Orvieto, our final destination. Time in the morning for a walk in the centre of Orvieto before a guided visit of the underground and our return transfer to Rome.